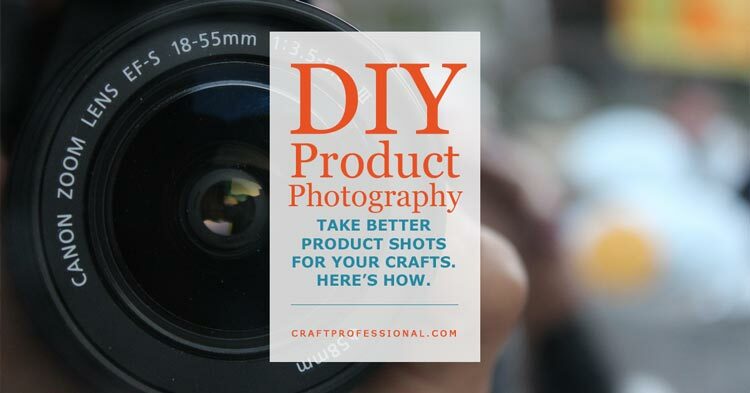 This week: DIY product photography - Take better photos for your online craft shop, art show applications & social media. While there are certainly times when hiring a pro photographer is the smartest business decision you'll make, there are also times when DIY product photography makes perfect sense. 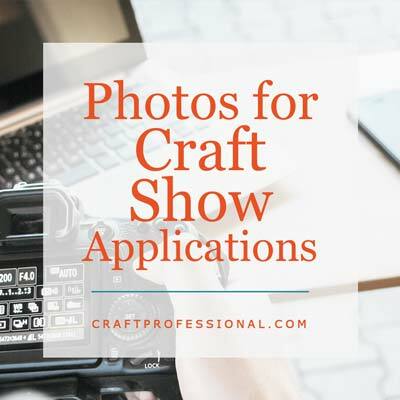 Craft show applications will be due soon, and, no matter how spectacular your products are, your product photos can truly make or break your chances of being accepted into better shows. Decisions you make now about product photography can absolutely shape your entire year for better or for worse. For those who sell online and don't do craft shows, product photography is still an essential skill. Whether you need photos for your blog, your online shop or for social media posts, great photography will be an essential ingredient in your success. Perhaps your budget is tight, and hiring a pro just isn't in the cards at the moment. Maybe you use a pro for the really important photos, but you want to be able to take great, spur of the moment shots in your studio to share on social media. Either way, mastering a few DIY product photography techniques can help you show off your work in its best light. I've spent loads of time researching product photography. 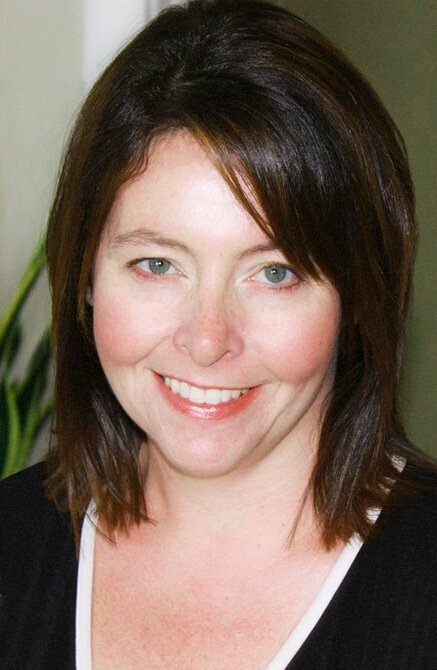 Years ago, when I started my business, I had a sad little point and shoot camera that my husband nicknamed Snappy. It was okay for family photos at the time, but it was completely inadequate for taking good product shots. I didn't know better at the time, but I'm sure I missed out on participating in some great craft shows because my first photos were so terrible. I've since stepped up my game and invested in a DSLR camera and some image editing software and apps. The camera on my smart phone is even better than poor old Snappy. I also took a course at my local college taught by a fabulous local photographer, read a ton of books on the subject and took some wonderful online photography classes. I've waded through great information and, unfortunately, also some absolutely terrible information online. 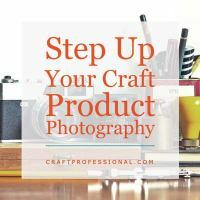 This week, I'll share with you some of my favorite product photography resources, so you can avoid wasting your time and get straight to the great information. Last week, I shared 6 strategies retail shop owners use to create displays that sell more products. 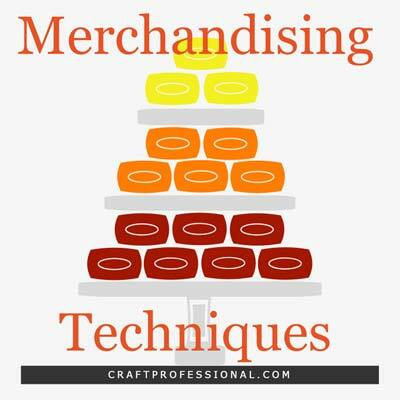 This week, I have 6 more techniques you can borrow from retail shop owners and use in your craft booth to create more effective displays. DIY Photos or Hire a Pro? Should you take your own photos or hire a pro photographer? Hiring a pro might stretch your budget, but sometimes it's the smartest choice you'll make to move your business forward. Other times, with some practice, DIY photography will be just what you need. Here's how to think through the question of whether you need to hire a pro or if taking your own product photos is the way to go. 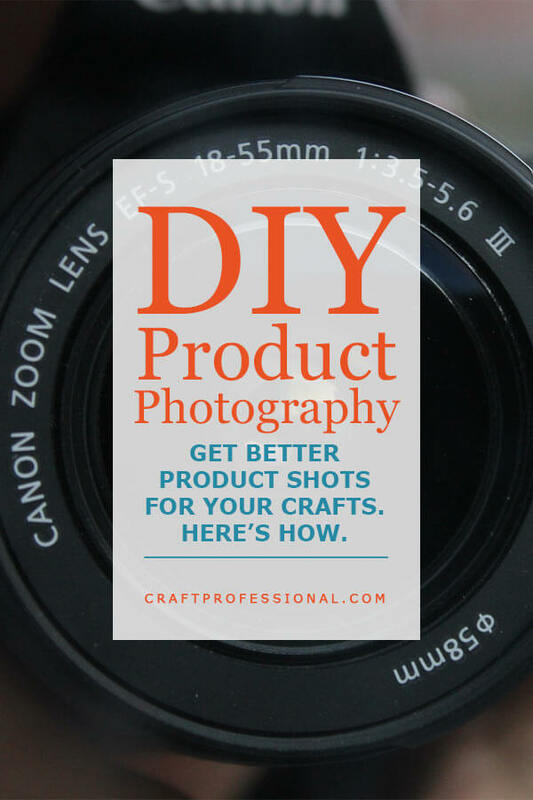 A Photography Guide Just for Crafters! 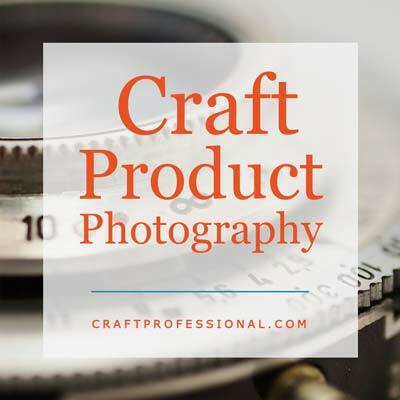 Here is one of my absolute favorite craft photography resources. I've read it several times, and I'm about to dive into it again, so I can use some of the strategies to make my workspace more photo-friendly. This book is definitely recommended reading for anyone who wants to photograph their own products. If you want to take better craft photos for a blog or for social media, you need this book. This book is the first excellent resource I found on craft photography. It is written for craft professionals and artists specifically and details how to take traditional, more formal product photos of handmade products. The techniques in this book won't get you cute, casual, stylized blogger-type photos. They will show you how to take the kind of formal, simple backdrop products shots traditionally used for art show applications. In my quest to learn how to take better photos, I've taken several online courses that I just haven't had time to review in detail. If you're looking for a good course on product photography, here are a few I've taken and enjoyed. Product Photography at Home taught by Jessica Marquez is a fabulous overall course on Bluprint (formerly Craftsy). Photographer, Tabitha Park, has some great classes on SkillShare. If you're looking for help in particular with taking better photos for a blog or Instagram, I think you'll like her DIY Backdrops class. Peggy Dean also has some fabulous classes on SkillShare. Her Instagram Flat Lays class is great if you're interested in learning about flat lay photography.